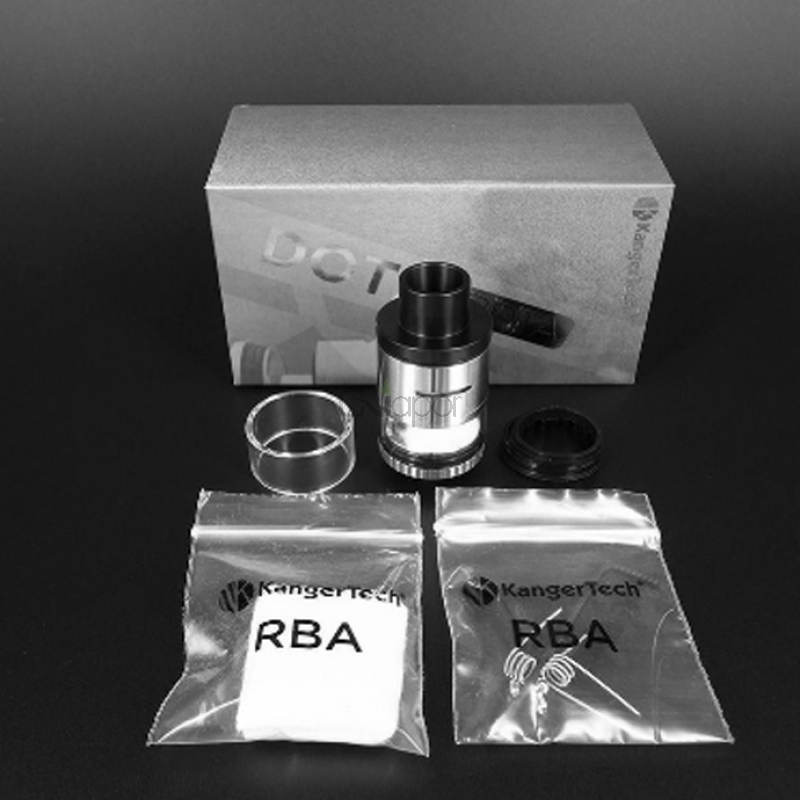 Kanger DOTA RDTA is a rebuildable dripping tank atomizer that features 4ml liquid capacity. 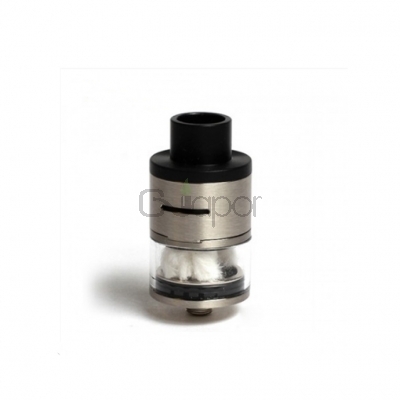 It comes with side filling option and has two poles with dual coil design. It is designed for both DL and MTL by Knathal A1 0.3ohm. You will enjoy best vaping experience with it.